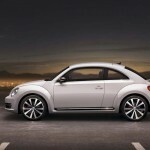 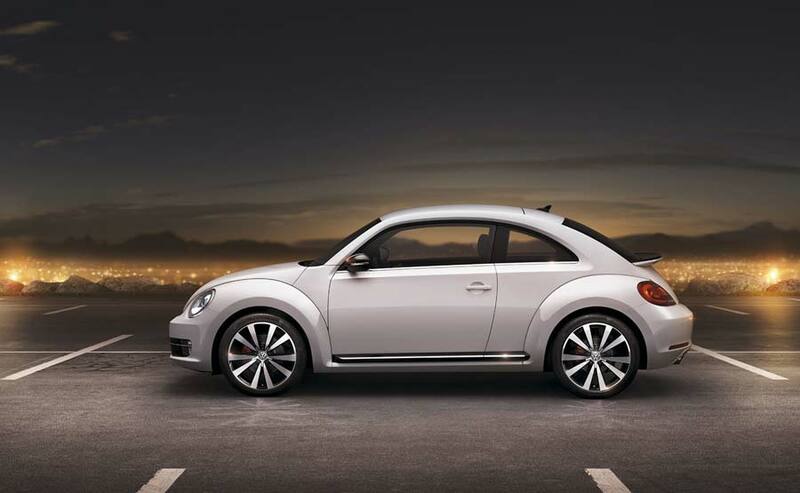 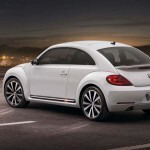 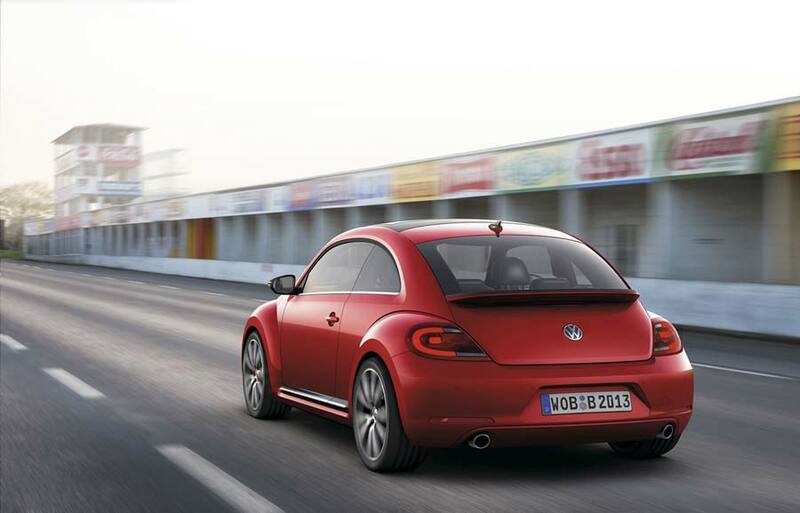 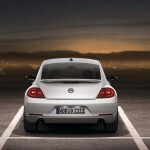 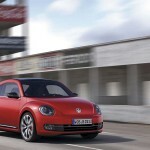 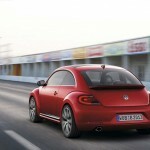 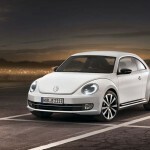 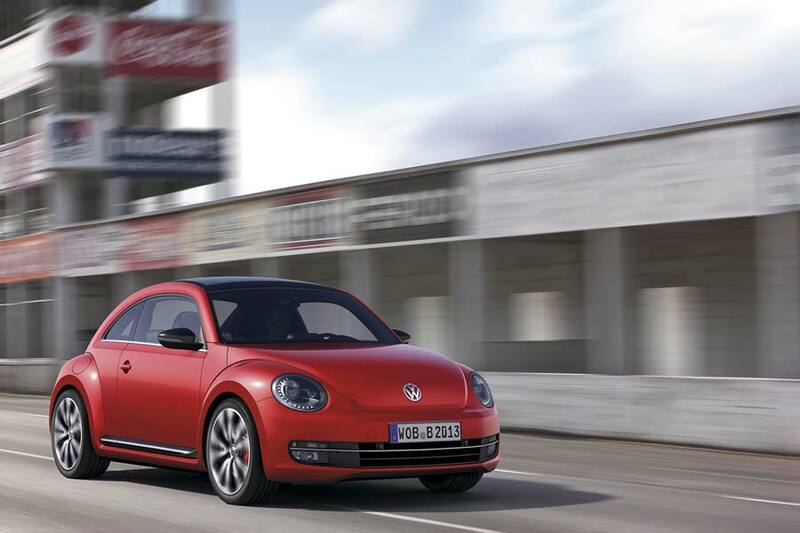 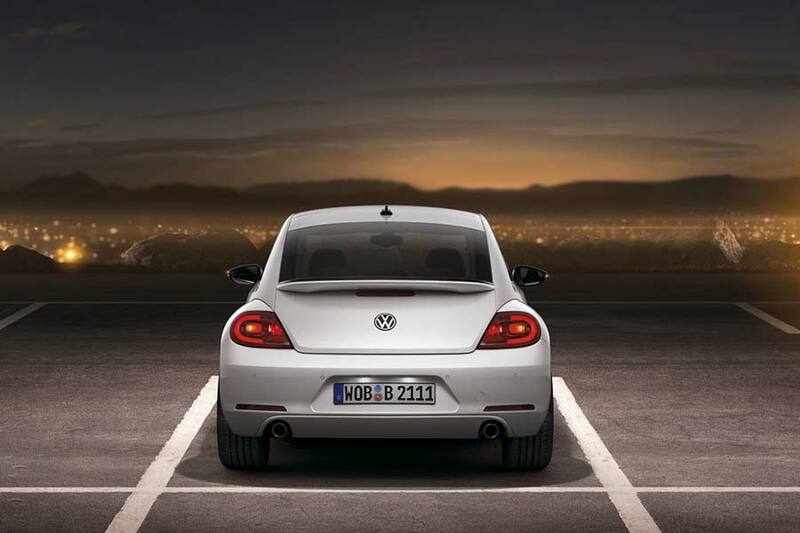 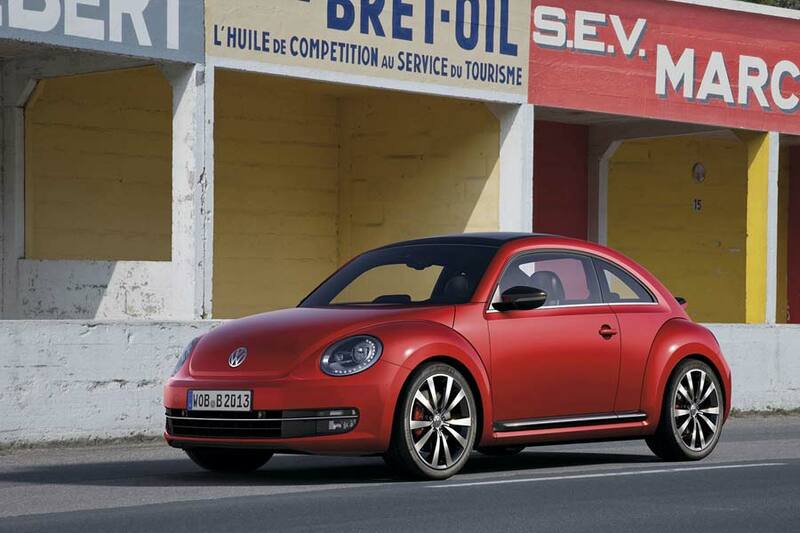 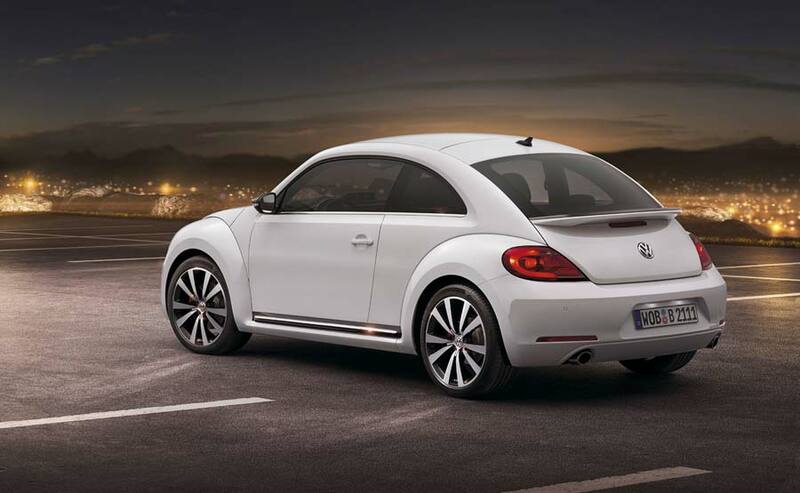 Volkswagen of America has just revealed the pricing for its brand new Beetle model, starting at a pretty reasonable $18,995 for the 170 hp 2.5L model model. 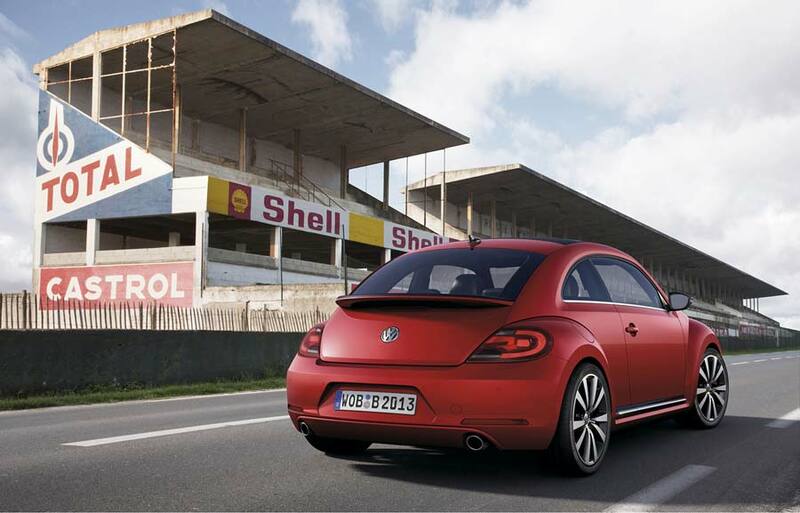 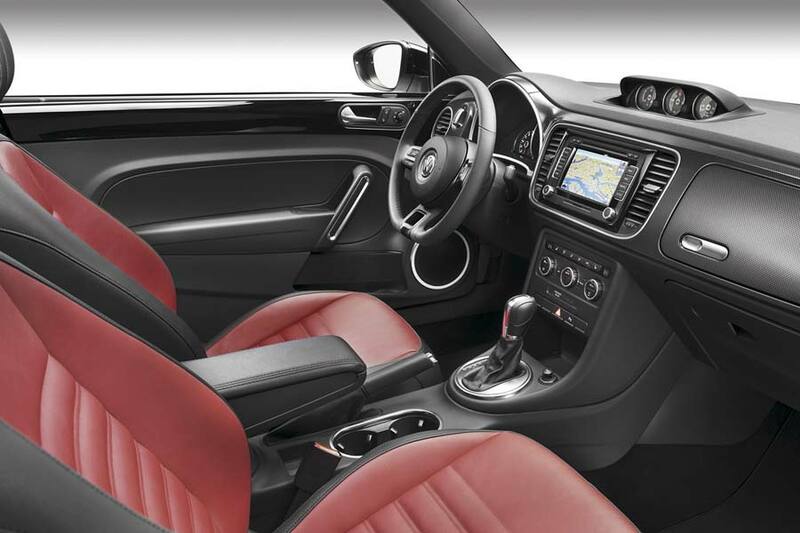 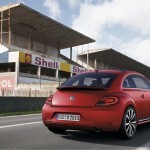 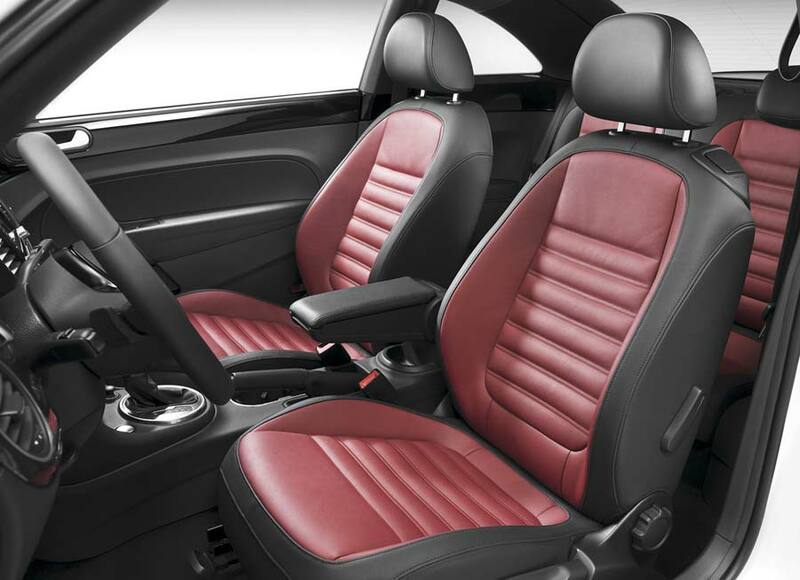 The sportier 200 hp 2.0L TSI version, will set you back $23,395, while oil burner fans will be offered a 40 mpg, 140 hp TDI Clean Diesel model in 2012. 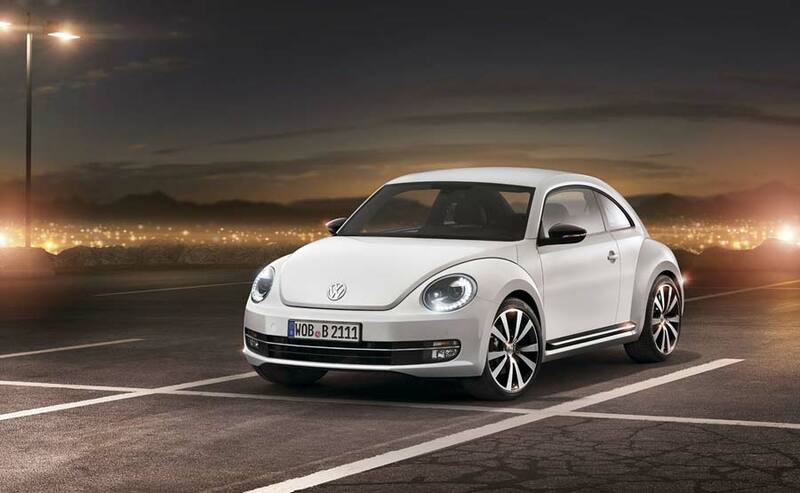 Noticeably more muscular than the previous model: 6.0 inches longer, over 3 inches wider, and 0.5 inches lower, the Bug will be available with a transparent, sunroof that is 80 percent longer than its predecessor’s.